Despite every indicator suggesting that PC sales shipments would fall, the industry has in fact registered flat growth in the latest quarter. The International Data Corporation (IDC) has released its latest report regarding traditional PC shipments in the first quarter of 2018. According to the data collected by IDC’s Worldwide Quarterly Personal Computing Device Tracker, the PC market recorded a flat (0.0 percent) year-on-year growth in the first quarter, which exceeded the forecast of a 1.5 percent decline in shipment. 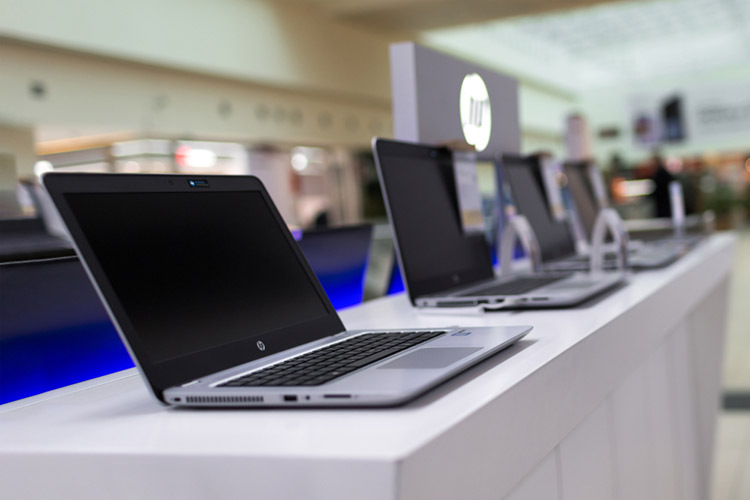 The report further reveals that HP dominated the North American market in the first quarter, capturing 22.6 percent of the sales, based on their shipment numbers. Lenovo took the second spot with a market share of 20.4 percent, with Dell following at 16.9 percent, Acer at 6.8 percent, and Apple at 6.6 percent. While HP recorded a growth of 4.3 percent, Lenovo and Dell grew 6.4 percent each with Acer and Apple dropping 7.7 and 4.8 percent, respectively. The statistics taken into account shipments for computers such as desktops, laptops, and workstations, which reached a figure of 60.4 million units combined in the time period. 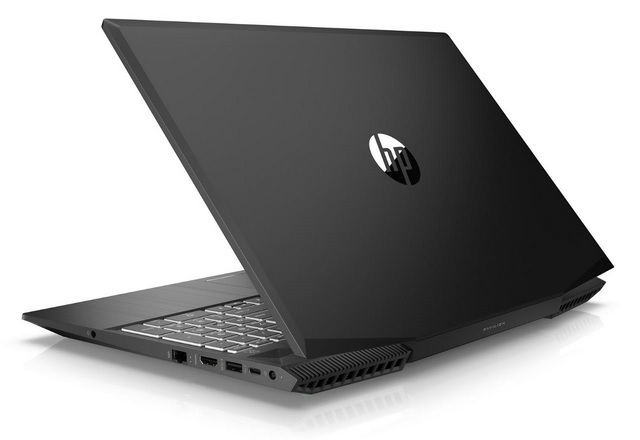 The PC market was driven by the demand for premium notebooks in the mainstream and commercial markets, with gaming systems also playing a major role. The report adds that an improved supply of “key components” drove their prices down which helped smaller vendors in recovering their share. In terms of global sales, North America was accountable for 13.5 million units shipped in the quarter. While the report doesn’t reveal exact figures for the EMEA (Europe, Middle East, Africa) region, it reveals that the region’s PC market exhibited stable growth. In the Asia-Pacific region, China’s PC market performed worse than expected due to “softer demand” and fewer promotions. Although Japan fell below expectation in Q4 2017, it managed to see some growth in Q1 2018.